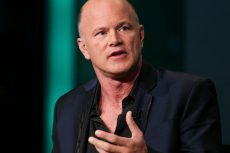 Novogratz said that the arrival of institutional players has taken a little longer than expected. 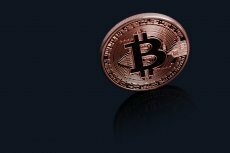 As a result, he cuts down on Bitcoin price prediction to below $10000 by the year-end. 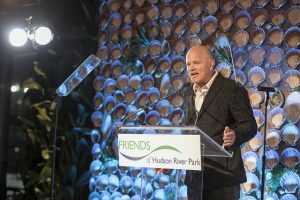 Novogratz said that just like the retail FOMO last year, there will be an institutional FOMO as he expects huge money inflow by Q1 and Q2 of 2019. 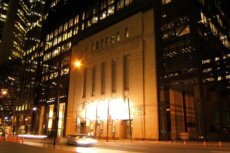 Following “frustrating” process of receiving the final approval from Canada’s regulators, Novogratz’ cryptocurrency merchant bank Galaxy Digital gets listed on Toronto’s TSX Venture Exchange. 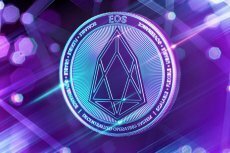 EOS, a software introducing a blockchain architecture designed to enable all-round scaling of DApps, welcomes starry members to its team, once again showing the Wall Street that cryptos are here to stay. 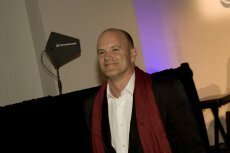 Billionaire and ex-fund manager Mike Novogratz is going to constitute a cryptocurrency “merchant bank” with the aim to list Galaxy Digital on the TSX Venture Exchange and raise upwards of $200 million. 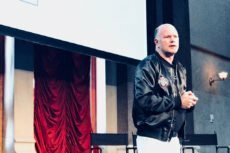 Famous investor predicts that Bitcoin will baloon to $10,000 a piece in the next 6-10 months. 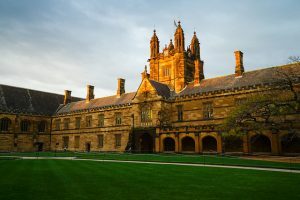 In order to create a strong financial market, strict regulatory base must be implemented within the cryptocurrency environment.